Mr. Charles W. Marwa from Tanzania won the SMH grant 2016 of 10.000 NOK. The grant was announced in cooperation with the Association for Health Information and Libraries in Africa (AHILA). Mr. Marwa used the grant to attend the AHILA Biennial Congress in Uganda in October. Among other things, he shared findings from his PhD thesis «Knowledge, Attitude and Perceptions towards Health Information Services in Public libraries of Tanzania». Read more in Charles Marwa’s interesting report and see his Pictures from the Congress. 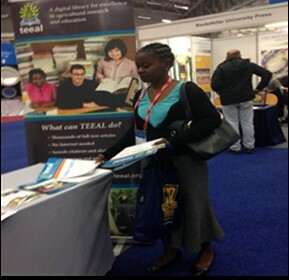 Monica Chipungahelo (picture) who is working as a librarian at Tanzania Food and Nutrition Centre, won this years SMH grant and attended the 81st IFLA World Library Information Congress in CapeTown, South Africa. Monica applied for the grant which was announced to members of the Association for Health Information and Libraries in Africa (AHILA) in cooperation with SMH. 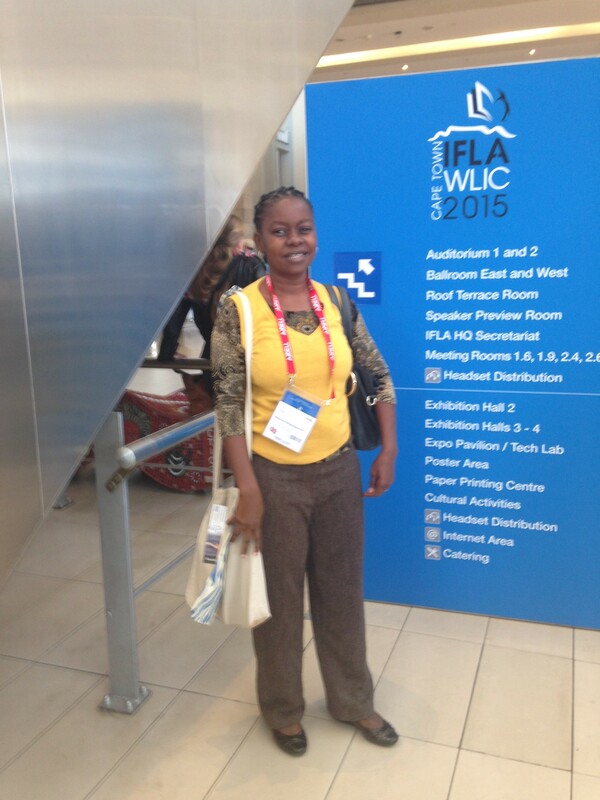 Monica has written an interesting report describing her experiences as a delegate and speaker at the IFLA conference. Her paper was titled “Promoting Public Access to Health Information: Experiences of the Association for Health Information and Library In Africa (AHILA) – Tanzania Chapter”. Monica states that «the general goal of the project was to promote and improve public access to nutrition and health related information». Monica used this opportunity to promote activities of the Association for Health Information and Library in Africa (AHILA) and the AHILA Tanzania Chapter. 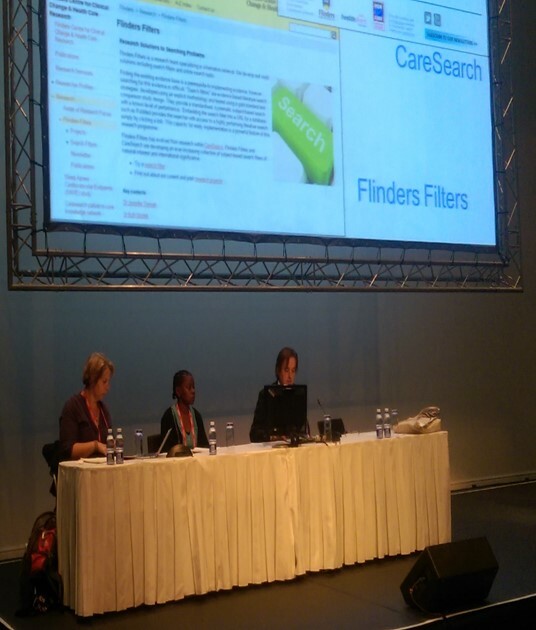 The IFLA conference theme was “Dynamic Libraries: Access, Development and Transformation”. A theme which Monica considers to be «of critical importance to strengthen democracy on a continent where libraries need to connect with civil society to demonstrate the value they add in eradicating poverty, illiteracy, unemployment and ignorance with special emphasis on early childhood development, youth services, women’s health and local economic development». To me it seems we are all working towards the same goals although I guess we are quite privileged compared to other parts of the world like Monica’s. This short description is written in English in case Monica or members of AHILA would like to read it. See Monica’s report.